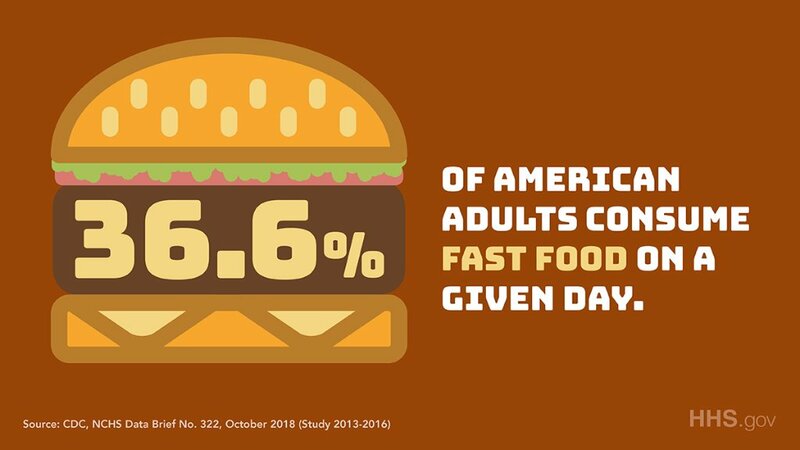 More than a third of American adults—36.6%, to be exact—admitted to eating fast food on a given day between 2013 and 2016, the Centers for Disease Control and Prevention (CDC) revealed in a new study published this week. Still, the CDC said that fast food’s ubiquity and price can make it an attractive option for some people. In addition to analyzing the entire U.S. adult population, the CDC found that age is a factor in determining whether people will eat fast food. Non-Hispanic black adults ate more fast food in the study than non-Hispanic white, non-Hispanic Asian, and Hispanic adults, according to the CDC. After analyzing the results, they found that 36.6 percent of adults dine on fast food on a given day, the report revealed. They also learned the percentage of adults who ate fast food decreased with age. 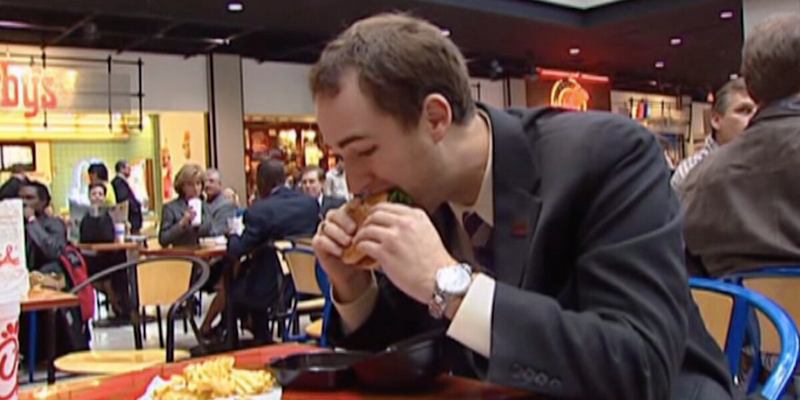 About 45 percent of adults aged 20 to 39 and about 38 percent of adults aged 40 to 59 munched on fast food, while just 24 percent of those over 60 consumed it. And non-Hispanic black adults gobbled up fast food more than other races.